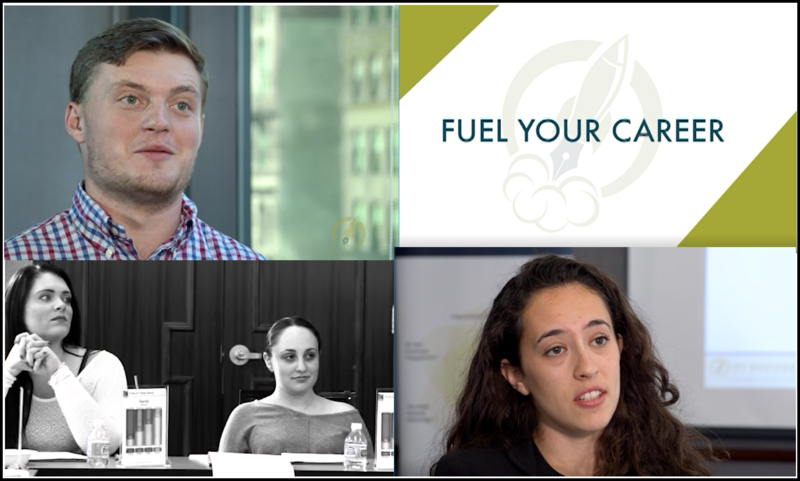 Check out this short video on how our Competitive Edge Boot Camp has helped other job seekers! What is the Competitive Edge Boot Camp? 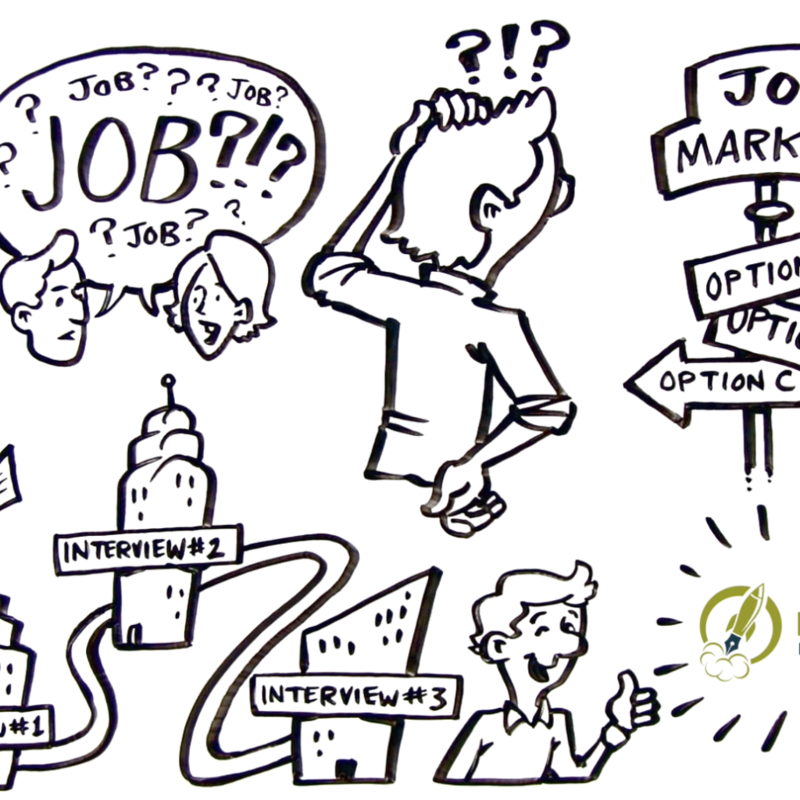 A one-day, customized and highly interactive workshop designed specifically for job seekers. Attendees receive several customized reports that will focus on highlighting their capabilities, while also helping them create achievable, focused and competitive edge skills to market to employers. 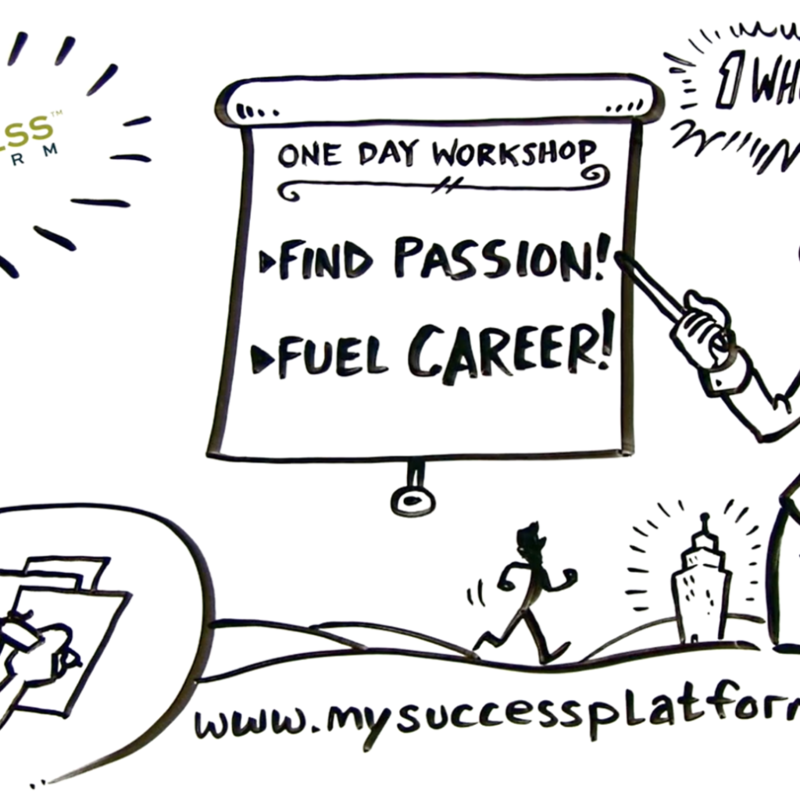 Check out this 1 minute video on how the My Success Platform Competitive Edge Boot Camp can help!! PARENT OF A RECENT COLLEGE GRAD? JOIN OUR NEXT BOOT CAMP! WE COULD BE COMING TO YOUR TOWN!